A 27 year old male complained of recurring allergic and infectious sinusitis for 6 years. 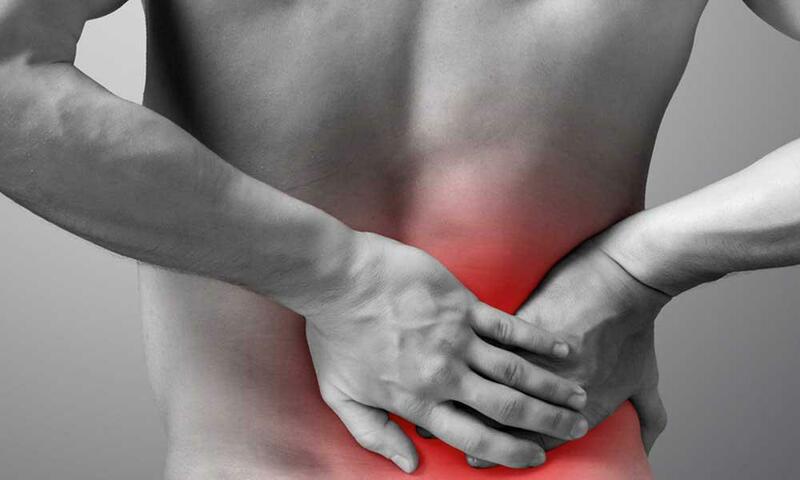 The last year had an increase in duration and intensity of pain which affected his normal daily activities. Typically Spring and Fall were the worst seasons for his sinusitis. Anxiety, inability to focus, headaches and neck tension were accompanying symptoms. He had been treated with nasal decongestants, corticosteroids and antibiotics with increasingly limited and short term relief. 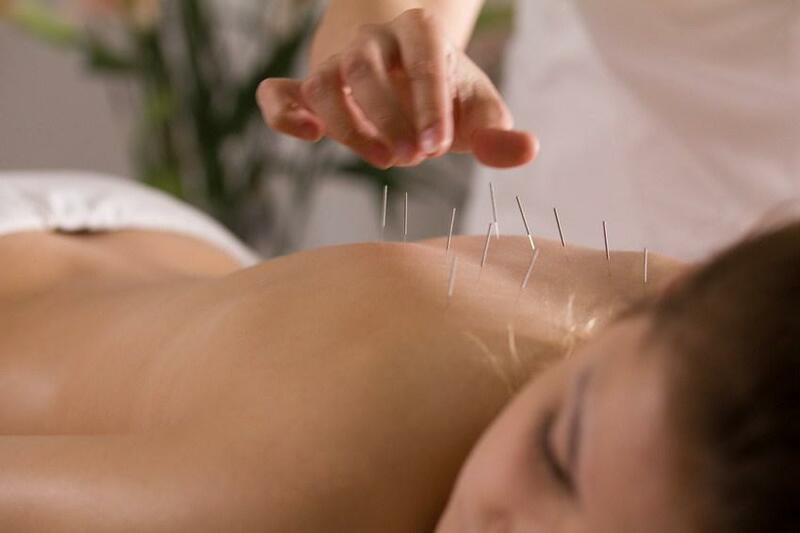 The patient was treated with acupuncture weekly for 3 weeks and then twice monthly for 2 months. There was a 90% reduction of his sinusitis and complete recovery from headaches and neck tension.